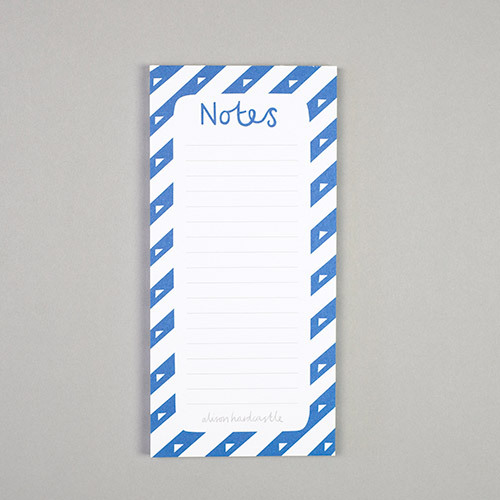 Stylish and useful jotters for scribbling quick lists and notes on the go. Each page is lined and printed with a graphic pattern to make list writing that bit less dull! Easy to pull out and take with you.